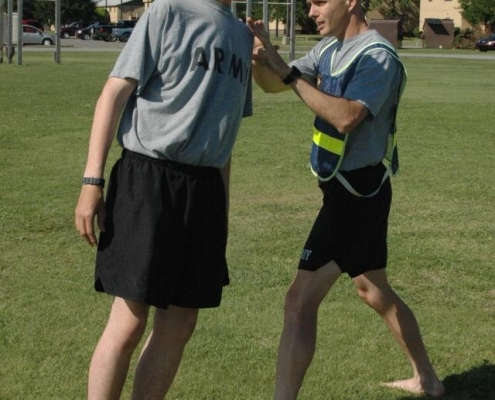 Teaching Soldiers from the Bayne-Jones Army Community Hospital BJACH and Delta Troop 1-509th the Pose Method of Running and the ACFT. 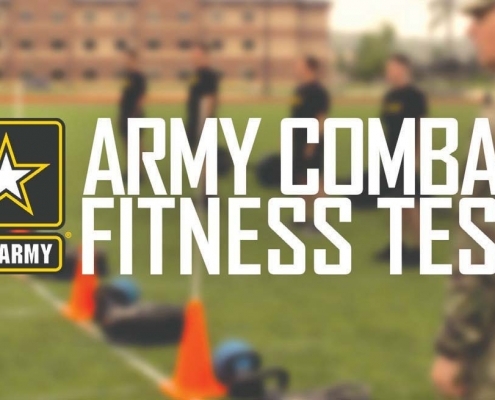 The main purpose of the ACFT is twofold. 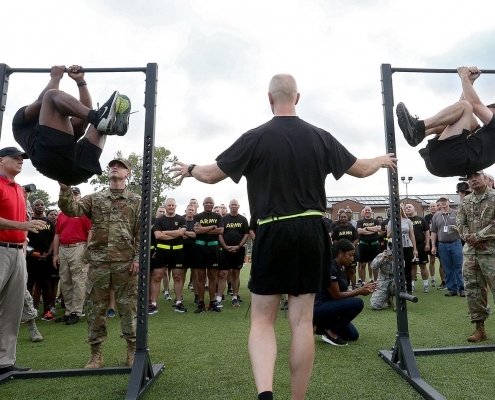 First, the test ensures soldiers are ready for combat. 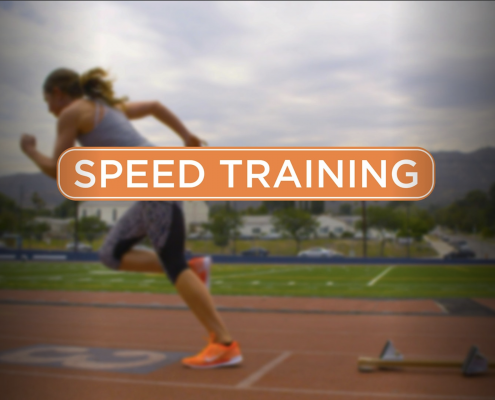 Second, preparation for the test improves physical fitness as it relates to injury prevention. Ace Your 2 Mile Run! 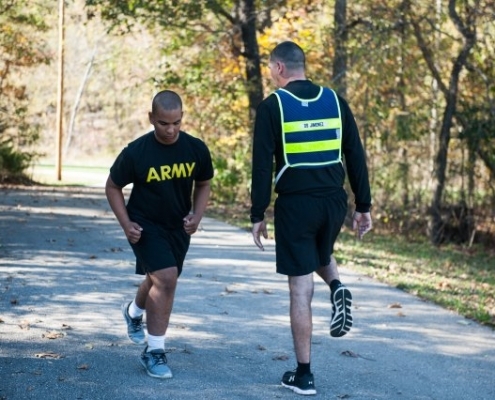 https://militaryrunning.com/wp-content/uploads/Screen-Shot-2018-09-21-at-12.44.11-PM.png 1280 1834 militaryrunning https://militaryrunning.com/wp-content/uploads/MR-logo-300x110.png militaryrunning2018-09-20 12:54:392018-09-21 13:01:47Ace Your 2 Mile Run! 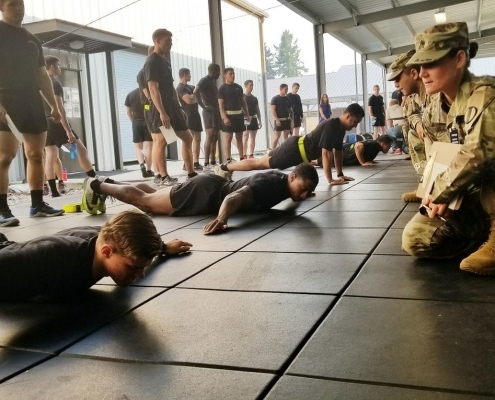 Army leaders are touting the test, which is gender- and age-neutral, as a generational change in how soldiers approach physical fitness. 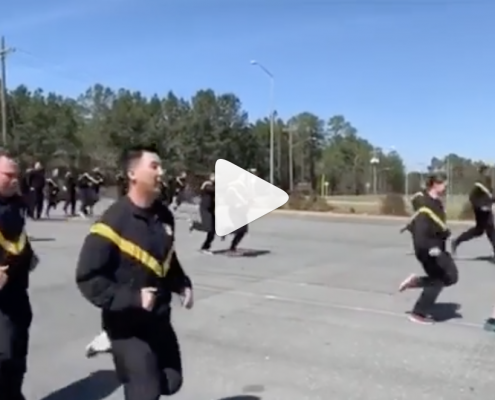 "I don't really understand why anyone would run any other way, " said Staff Sgt. Aaron Cheateaux, Headquarters and Headquarters Company, 8th Military Police Brigade. 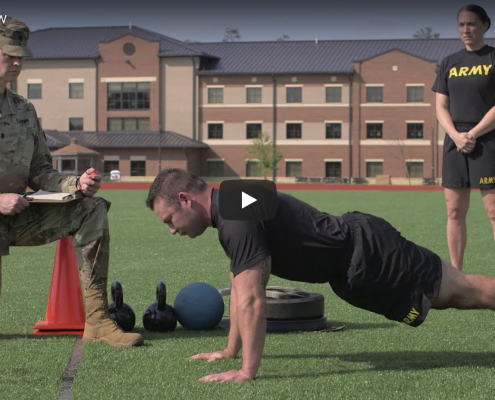 Blake, who is also a physical therapist, is responsible for the physical training and rehabilitation plans for Soldiers who are injured in Basic Combat Training. He said most of the injuries he treats are the result of improper running.